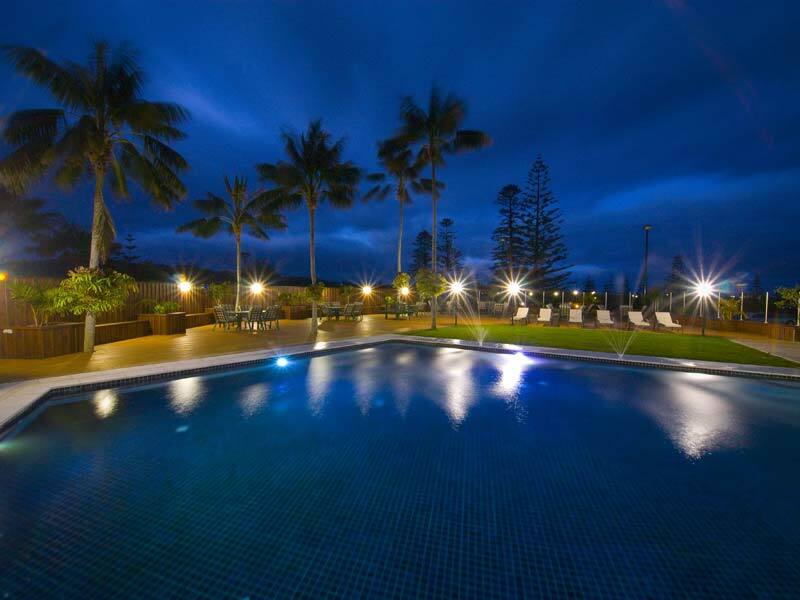 Set in 3.5 hectares of beautiful parkland, the South Pacific Resort has been recently refurbished and is looking great! 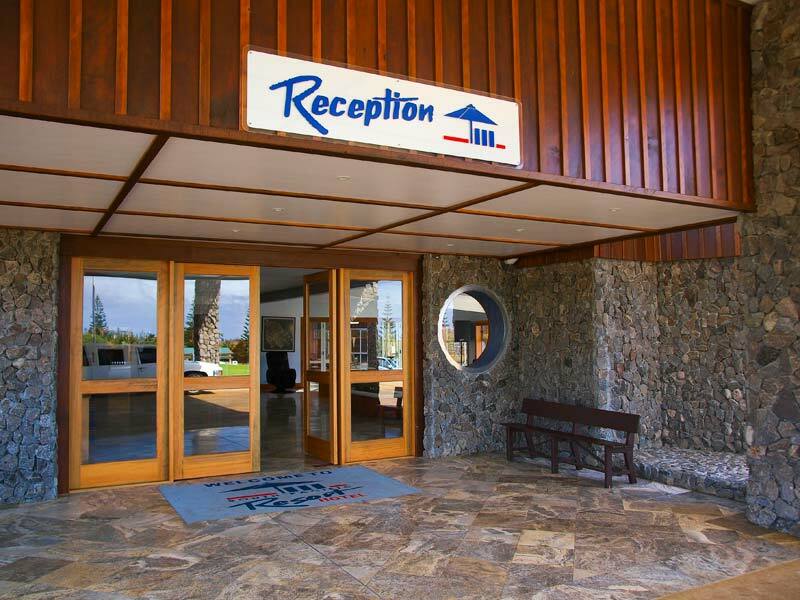 South Pacific Resort are also the largest and leading Hotel on the Island, most conveniently located, only a couple of minutes walk to the TAX FREE shopping centre, a few minutes drive to the beach, golf course and historic Kingston area. 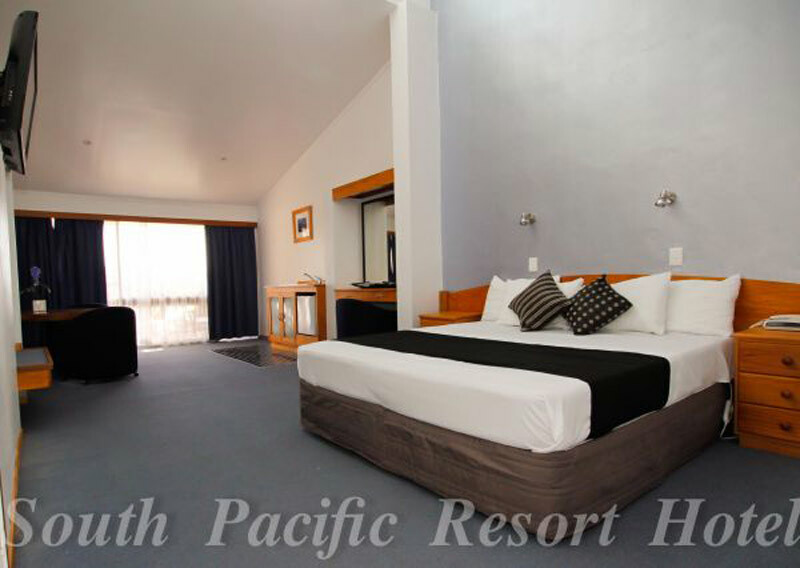 The South Pacific Resort Hotel is an ideal choice for individuals, groups, conference/meetings, weddings and honeymoons. We offer our guests typical Island hospitality, making us your typical Island holiday home away from home. The Hotel offers three standards of accommodation, which includes 37 Garden rooms, 21 Superior rooms and 2 Deluxe rooms. All rooms are comfortably furnished with modern conveniences featuring outdoor decks and picturesque rural and mountain views. 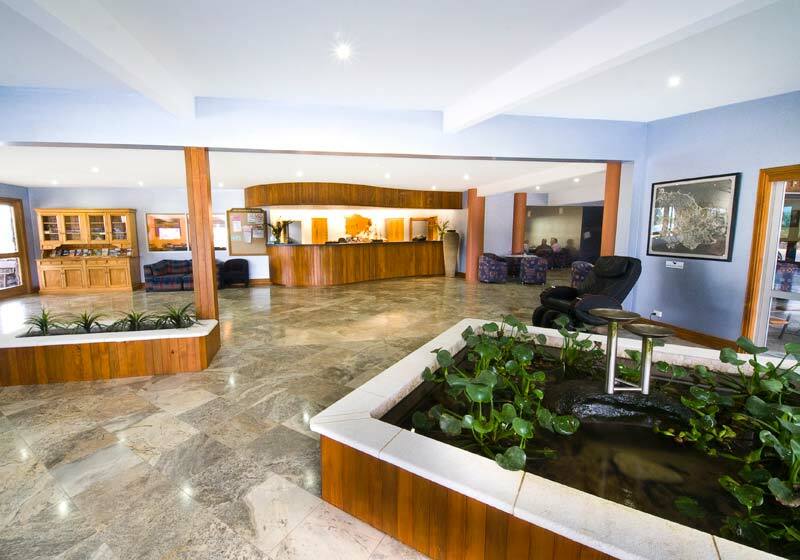 We offer Smoking and Non-Smoking rooms. Rates are available with and without Breakfast and Car Rental is an optional extra which we can offer to your package if required. Only a couple of minutes walk to the TAX FREE shopping centre, a few minutes drive to the beach, golf course and historic Kingston area. 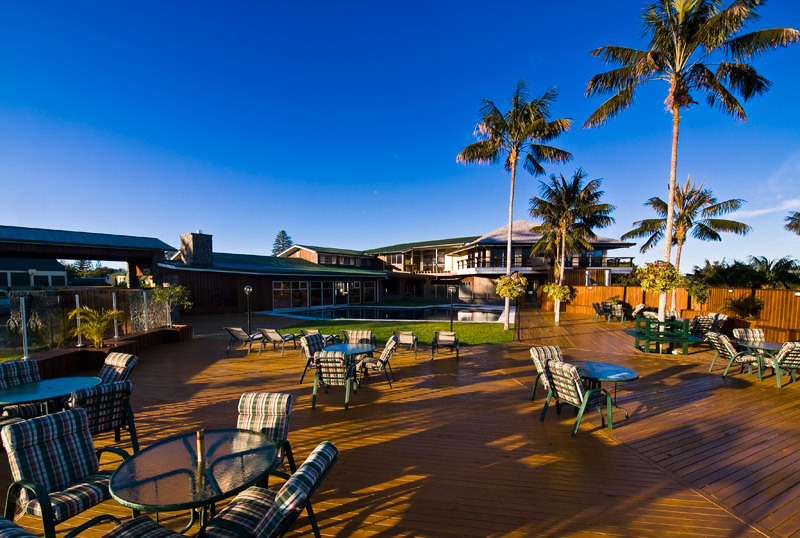 37 Garden rooms, 21 Superior rooms and 2 Deluxe rooms – all furnished with modern conveniences.